Welcome to Moores Car Centre, Quality used cars Based in Wigan Lancashire. We are an established Used Car Dealer in Wigan with many years experience in the motor trade offering our customers a wide range of vehicle services including Used Car Sales, Vehicle Part Exchange, Cars Bought for Cash, Used Car Warranties and Used Car Finance. Looking for good quality used cars in Wigan? Then look no further than Moores Car Centre for a great selection of second hand cars in Wigan at very affordable prices. 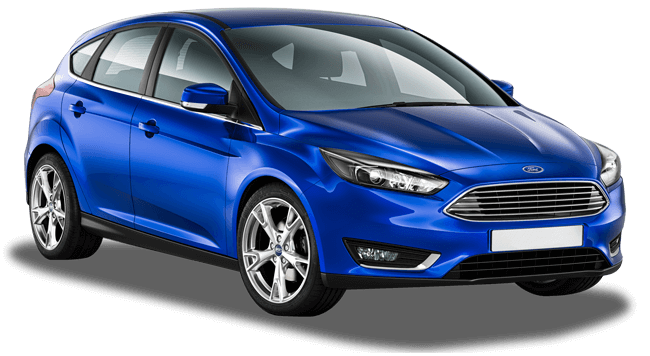 We are used car specialists offering a range of quality used cars from leading manufacturers including Audi, BMW, Citroen, Fiat, Ford, Honda, Kia, Mazda, Mini, Nissan, Peugeot, Renault, Seat, Skoda, Toyota, Vauxhall, Volkswagen and Volvo. Our wide selection of used cars are all economically priced from around £1000 up to £10,000 and with diesel, petrol, manual and automatic models ready to drive away, we are sure to have the ideal used car for you.